The Give Hope Foundation provides immediate financial assistance for families who have children with catastrophic illnesses. Waters Vacuum Truck Service is a major contributor to the Give Hope Foundation, and Shanlee Waters currently serves on its Board of Directors and serves as the Family Navigator. Rotary International is the world’s first service club organization, with more than 1.2 million members in 33,000 clubs worldwide. Rotary club members are volunteers who work locally, regionally, and internationally to combat hunger, improve health and sanitation, provide education and job training, promote peace, and eradicate polio under the motto Service Above Self. 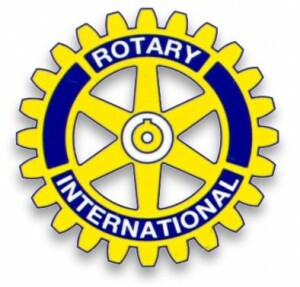 Waters Vacuum is a proud supporter of The Rotary Club of Reno. Since 1976, the Boys & Girls Club of Truckee Meadows has helped build great futures for thousands of Northern Nevada youth with everything from before- and after-school programs, to sports leagues, education and healthy meals. Waters Vacuum is a proud supporter of The Boys & Girls Club of Truckee Meadows.